Therefore when it came to thinking about music for our church plant (Rolleston Baptist Church), I knew hymns would play a key role. Mind you not exclusively old hymns & not even exclusively hymns. We would sing some modern hymns to be sure and some great songs (old & new) which are not technically hymns. I love singing Psalms too. This is something I am less familiar with from personal history, but a practice I value and treasure as we get to sing God’s Word. Where does one find a collection of music which includes Psalms, old/great hymns, new/modern/great hymns, and other solid music options for a new church? This is actually no easy task. Add to this the fact that we will initially be meeting in our house where projection of words is just not an option. About the time I was thinking all of this through a good friend of mine mentioned how he had visited Avondale Reformed Church in Auckland and they were using their new hymnals. I knew this hymnal was in the works for several years but I didn’t know it was now in print. I knew some of the folks involved in the project so a few quick emails and I had my own copy to look over! It was no surprise William and I would have had this discussion and no surprise we were both keen on the hymnal right from the start. The subject of music and music in the life of the church is something he and I have discussed for countless hours over the past few years. Some of the results of these discussions can be found here (Hymns: Roots and Wings for the Next Generation (notes) (slides)) & here. 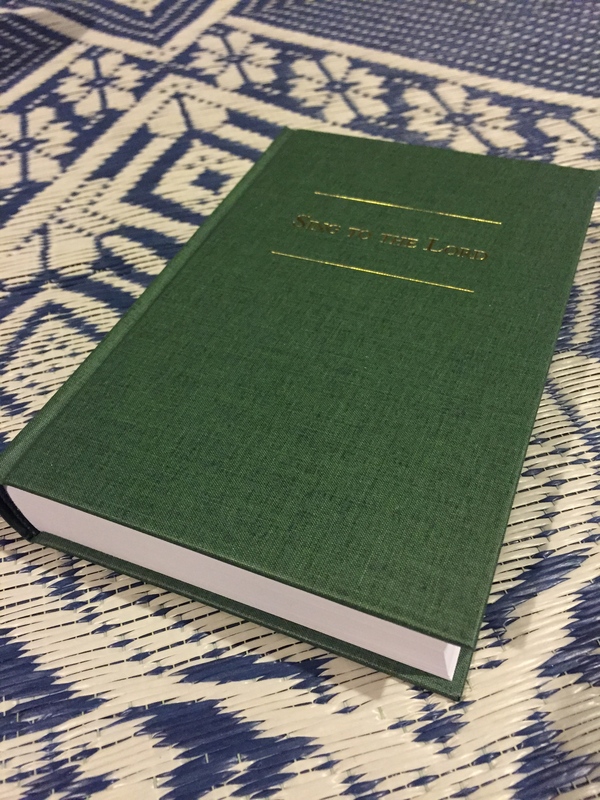 Sing to the Lord is published by the Reformed Churches of New Zealand and is the best modern hymnal I have seen. 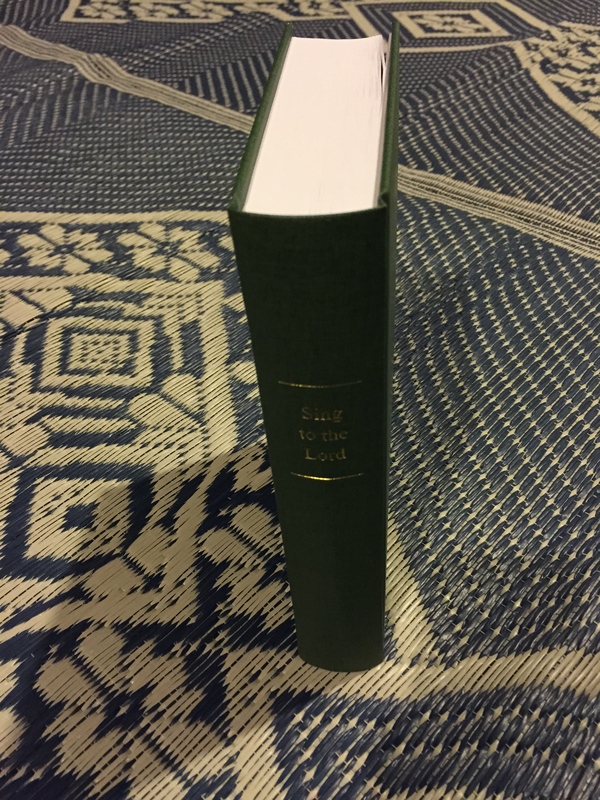 It comes with a complete Psalter, along with a well chosen collection of old and modern hymns. 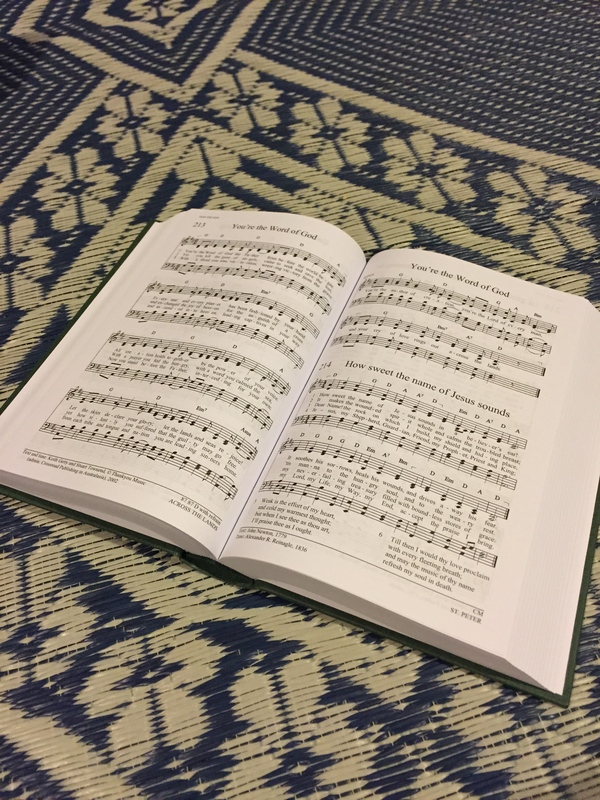 The published hymnal includes not only the lyrics but the music. In addition they have put together a complete A4, loose-leaf bound musicians binder, and PowerPoint slides for all of the songs. What a gift to the church! I ordered 30 copies! We will probably get more. Keep in mind this is not a church plant to octogenarians. I am the third oldest person in the group thus far and the majority are under 35. Yet, the feedback I have received since using the hymnals has been overwhelmingly positive.